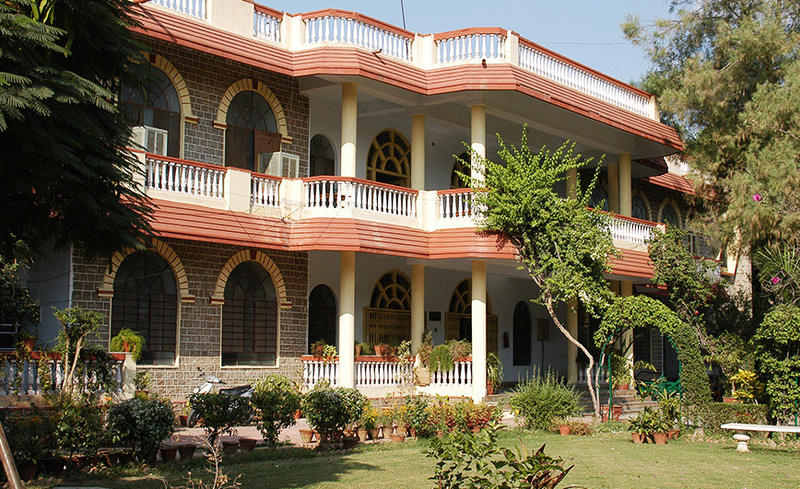 In a Boarding school, the House System has its own importance. 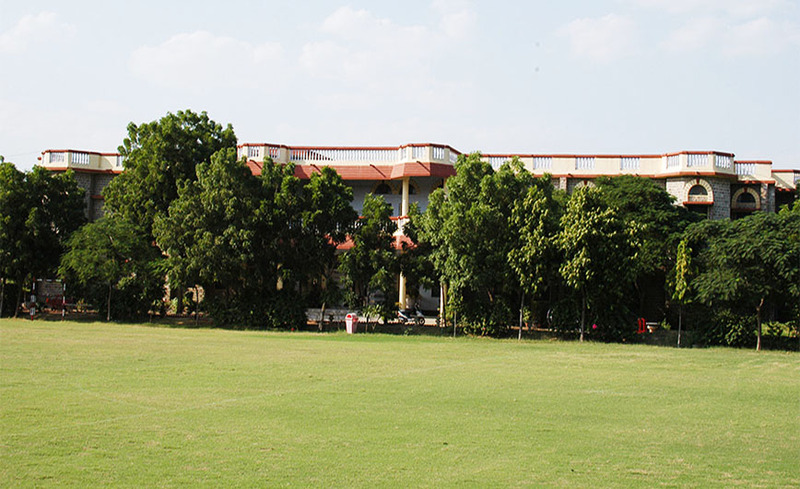 The House system is an integral and vibrant part of the school’s culture. The purpose of House System in School is to give a disciplined, orderly, homely, caring, supportive, and enjoyable atmosphere. 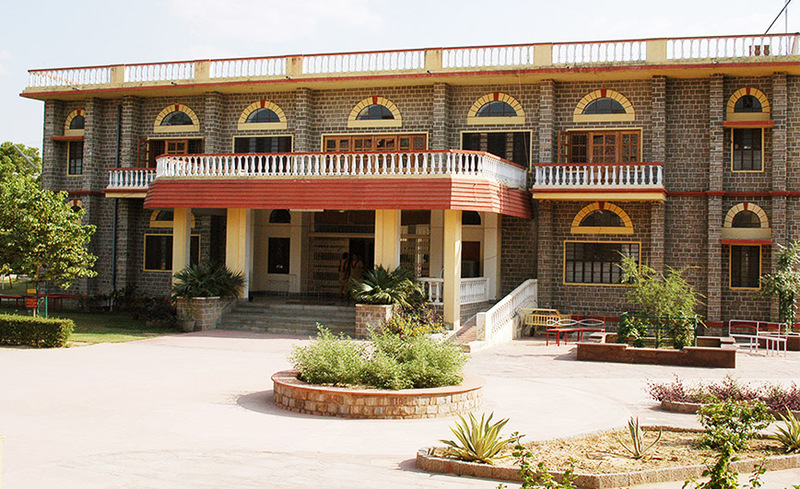 It helps in developing positive self esteem and value of the ethos of the School community. It also gives opportunities to the students to realize every individual’s full potential by participating in various Inter House competitions whether in Academics, Sports or Co- curricular activities. The co-curricular activities enrich, broaden and round off the experiences of our students and help them to learn lifelong skills necessary for a rapidly changing society. The healthy competition between Houses allows girls to work as a team aiming for the success of the House in all challenges, activities and competitions. In MCGS the Houses are run under the able guidance of House Mistress and House matrons. Each house has a house Captain, house Vice-captain and a Prefect. 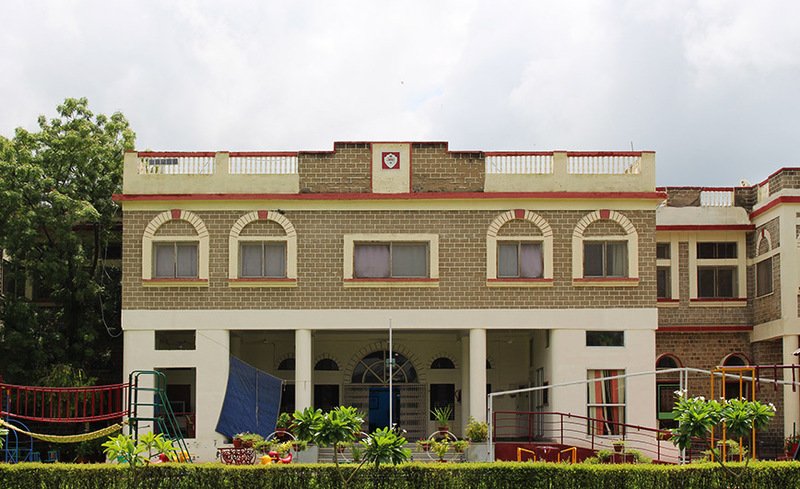 Every house has a house color and a motto to which students endeavor to live up to.Allocation of Houses: All girls are placed in one of the six Houses on entry to MCGS. The vertical grouping of the girls in their Houses allows them to work with girls of all ages and give support and inspiration to younger girls as well as foster a sense of family and community. 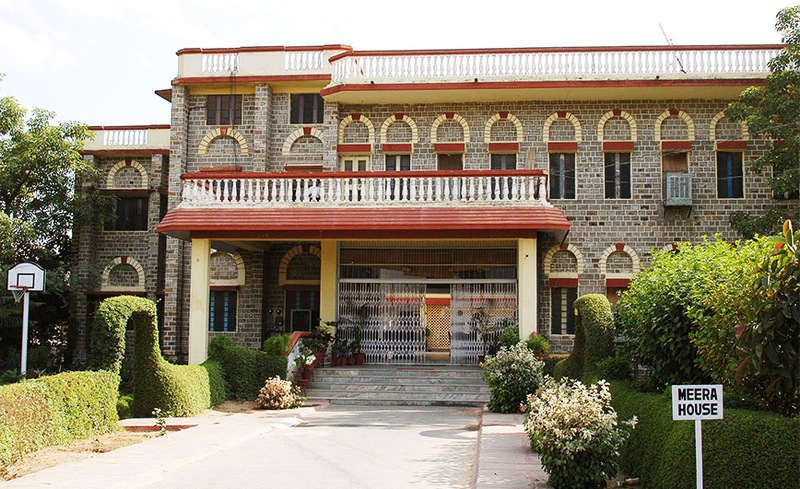 The Holding House now known as Jamila Singh House is named after the Founder Principal Mrs. Jamila Singh (1988-2012). It has students from classes IV to VI. 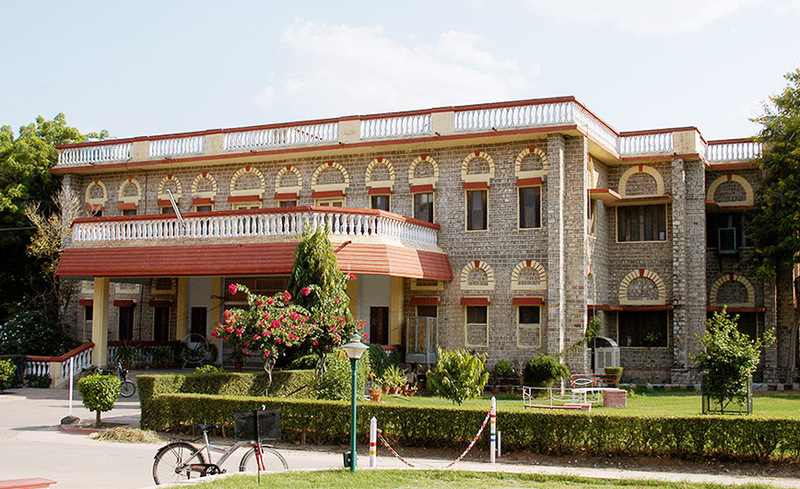 The other five Houses are named after the princess of Rajasthan as Meera, Padmini, Charumati, Karunawati and Sanyogita House.